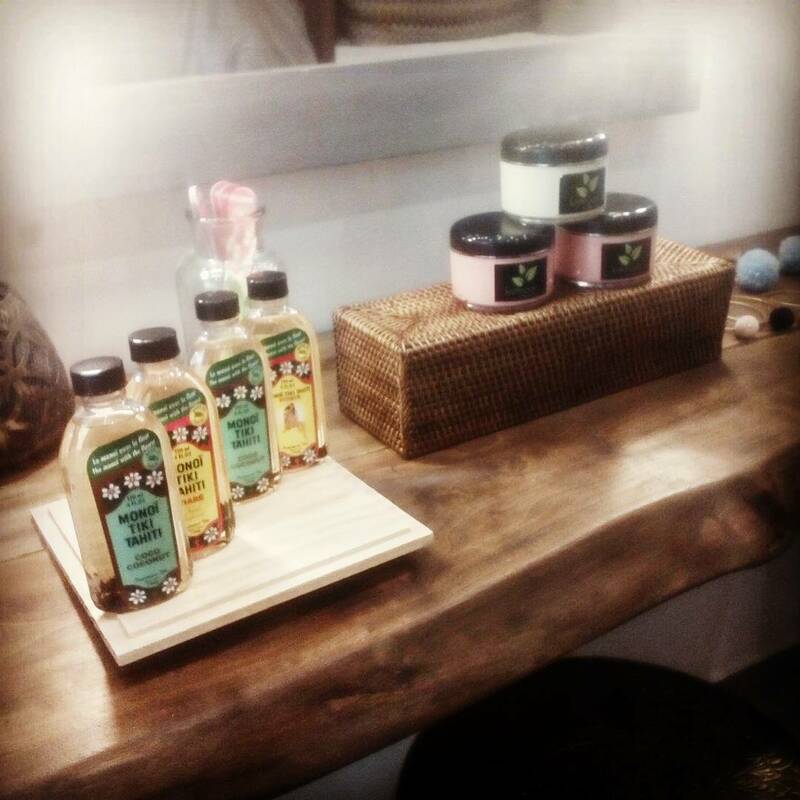 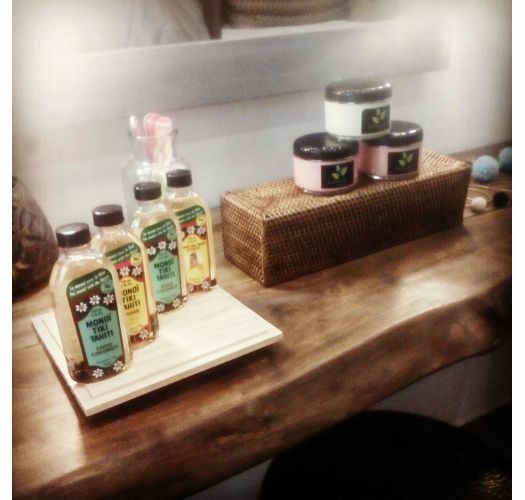 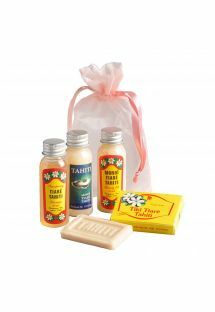 Scented with the Tahitian Tiare flower, with a Tahitian Tiare flower in each flacon/vial. 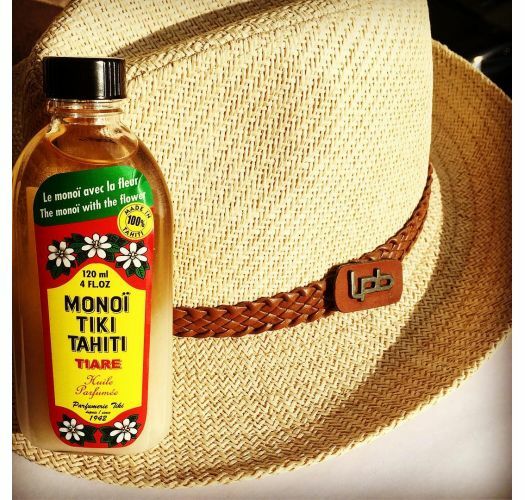 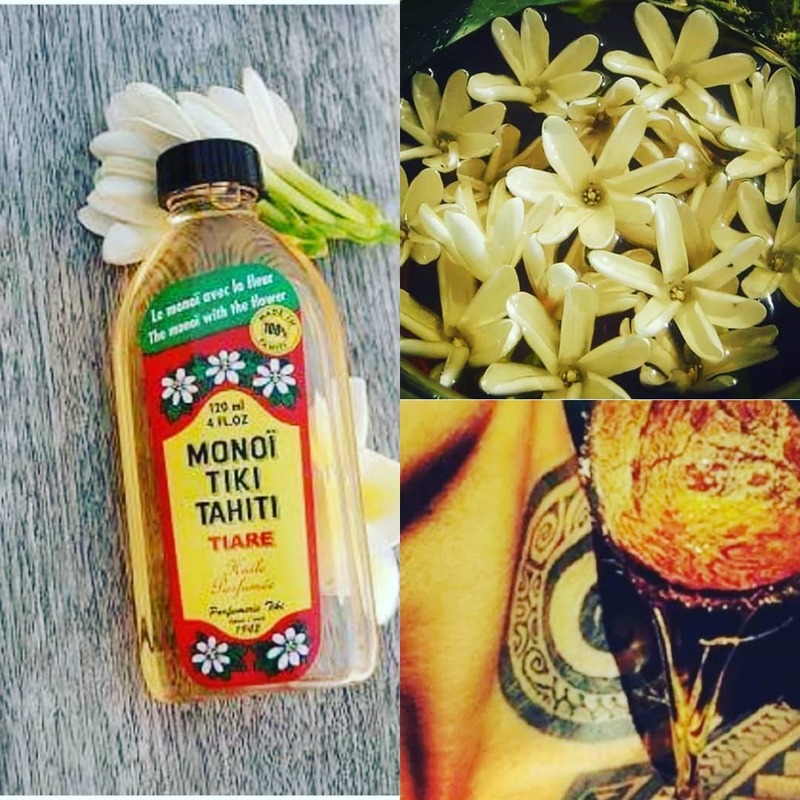 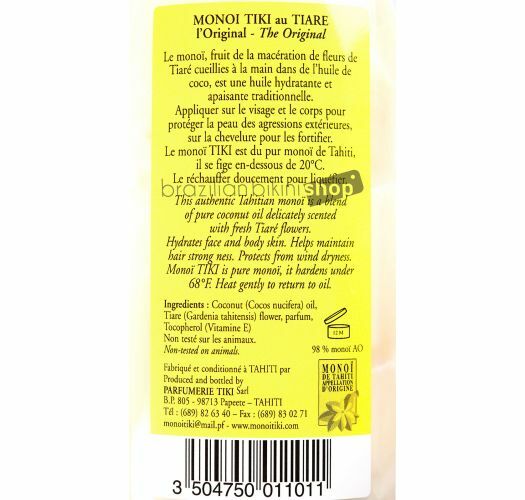 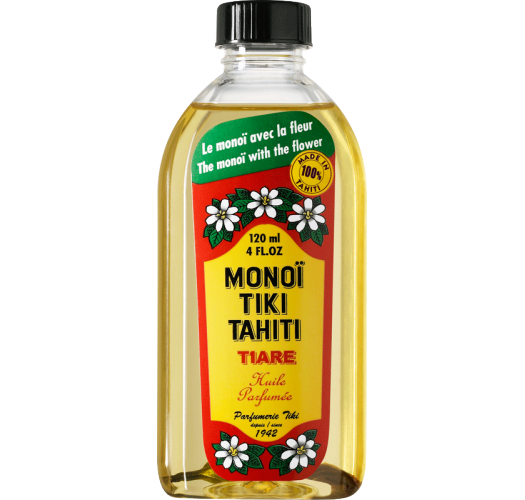 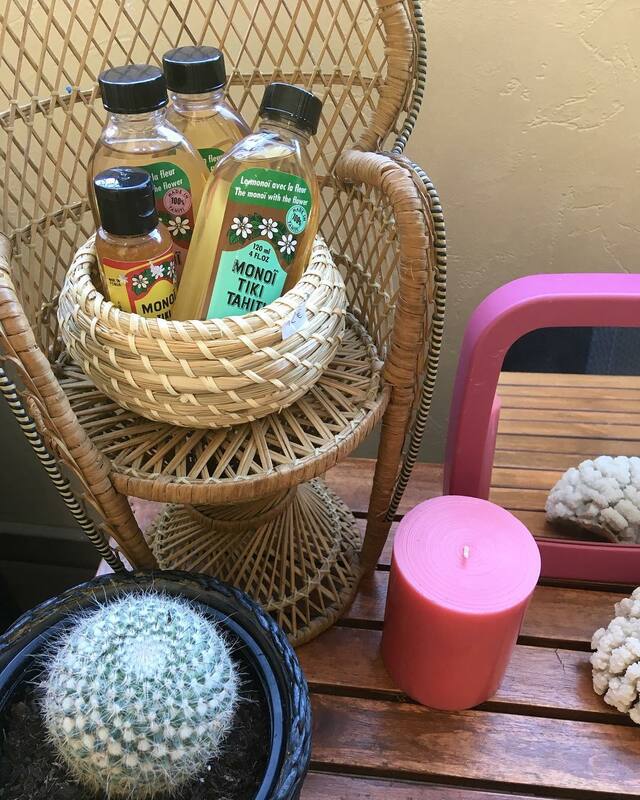 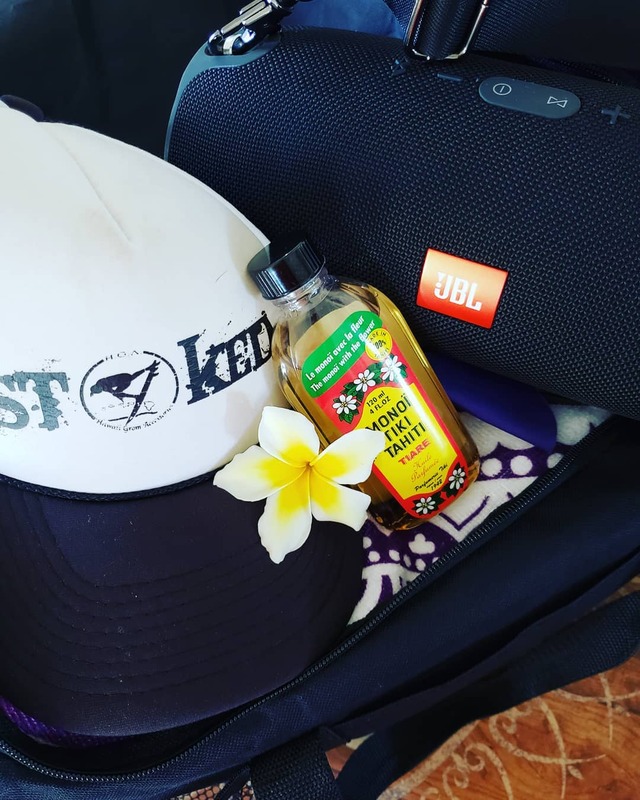 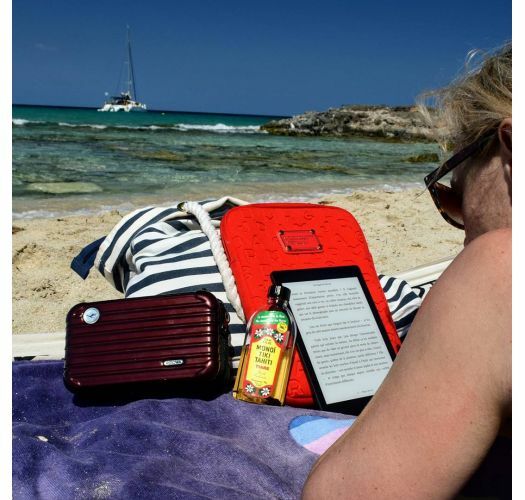 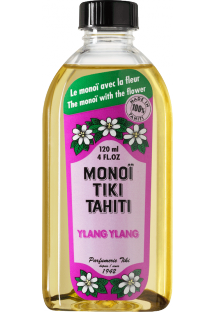 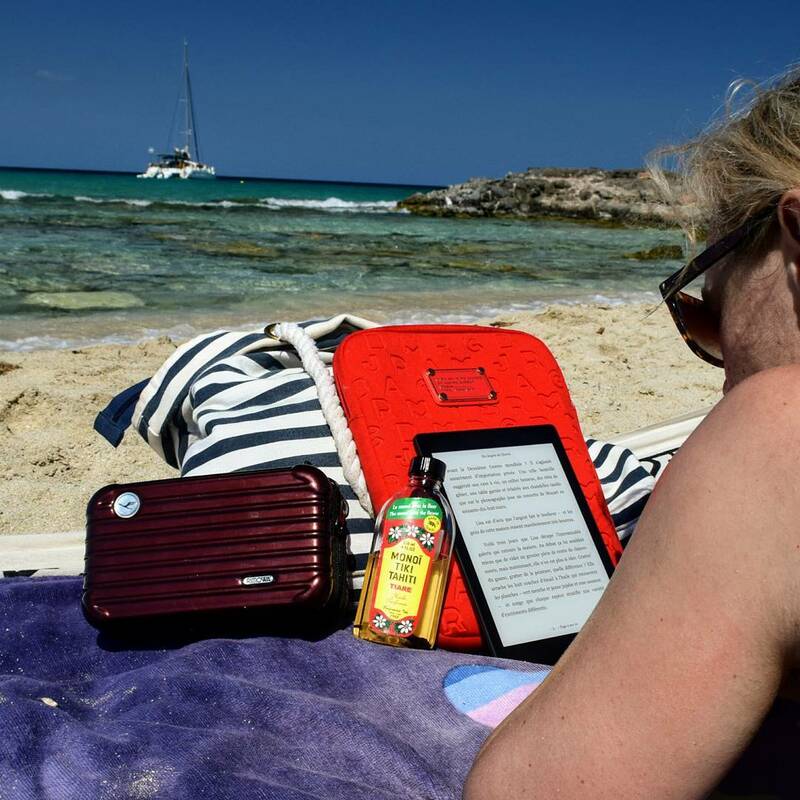 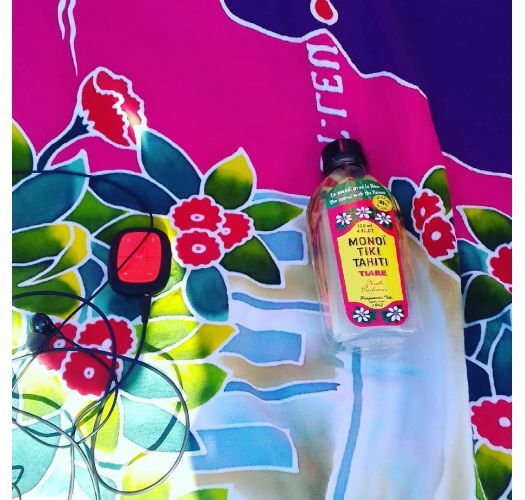 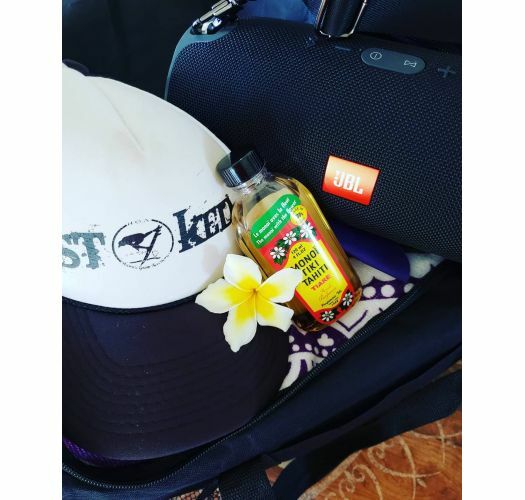 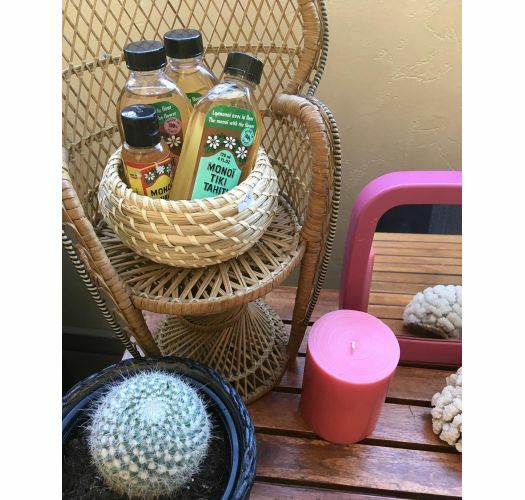 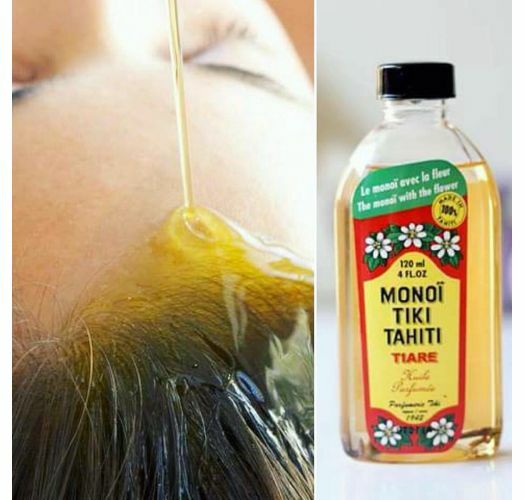 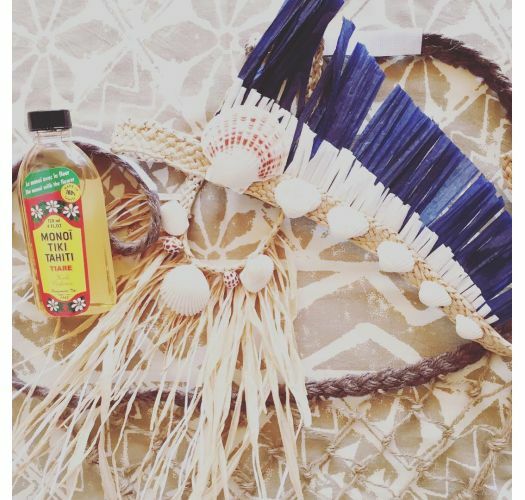 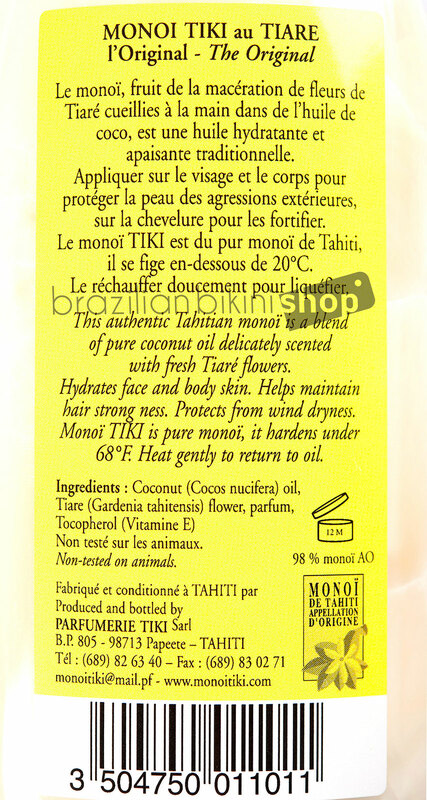 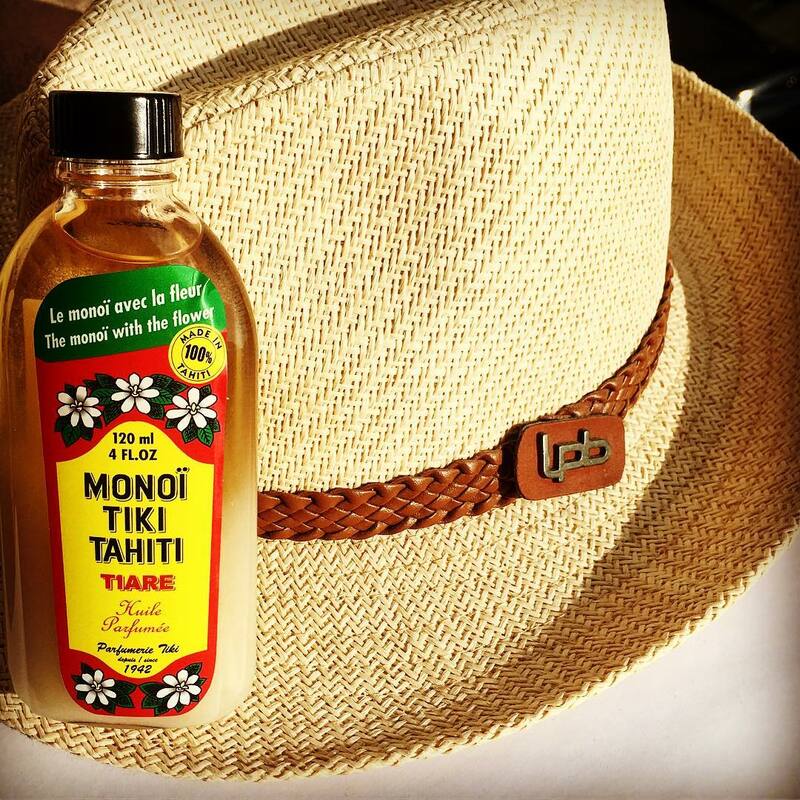 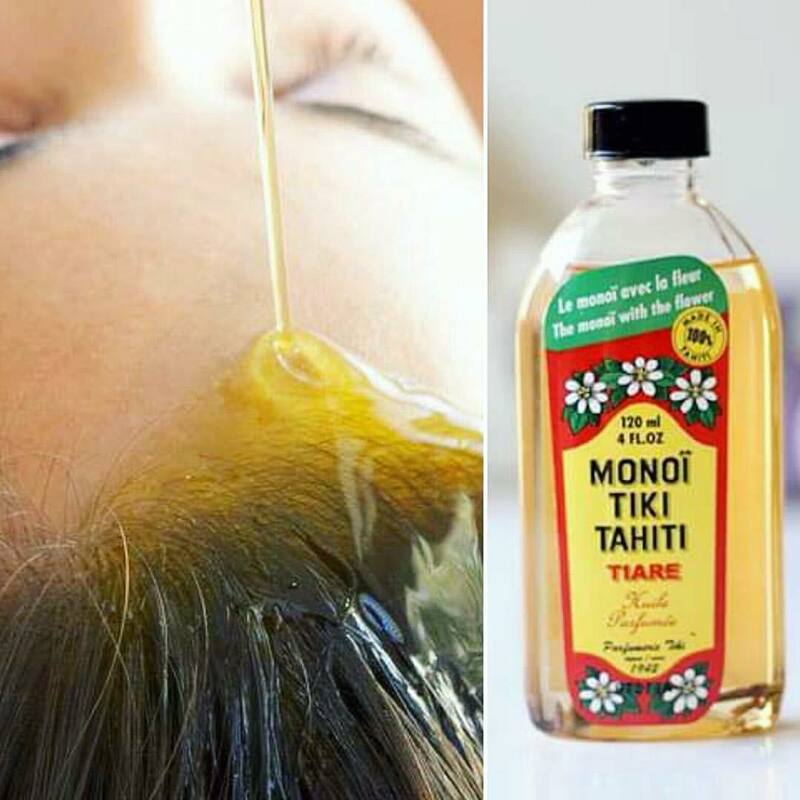 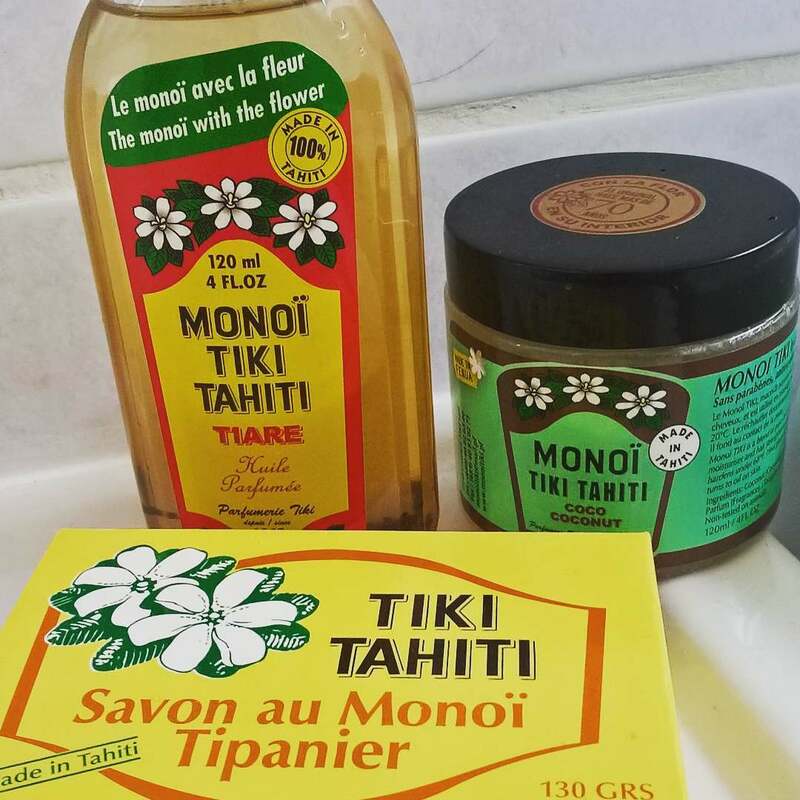 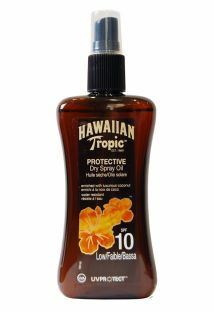 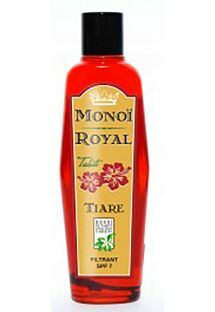 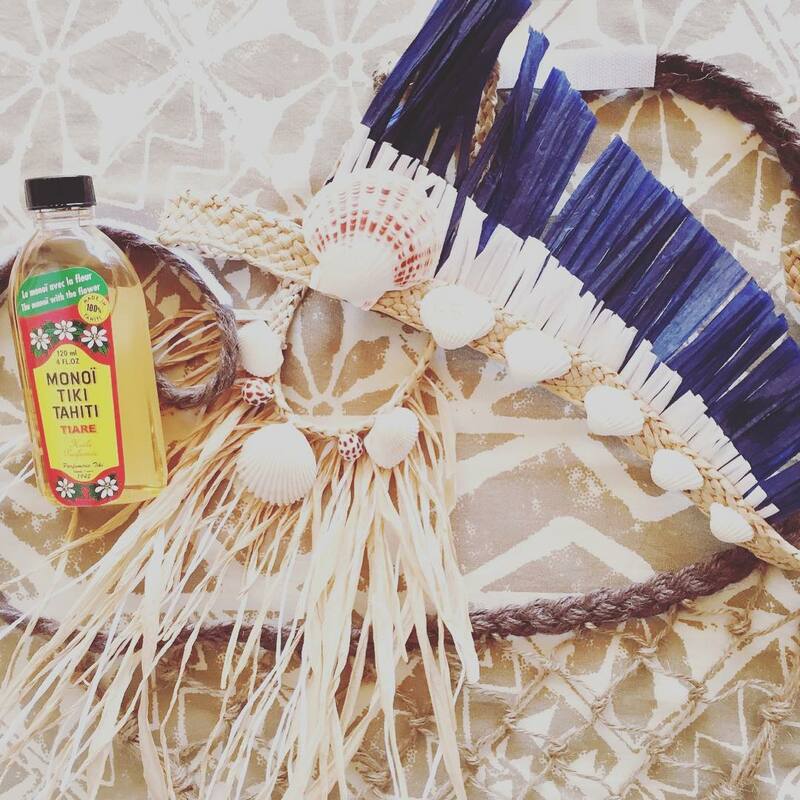 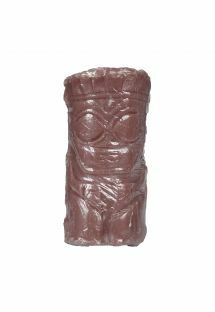 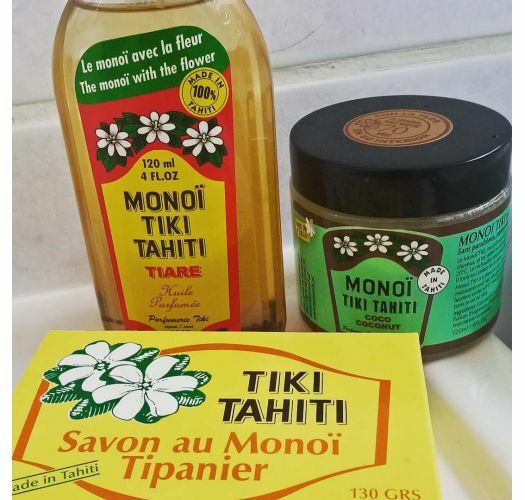 When you apply this tiki monoi perfumed with tiare flower to your body you are guaranteed to protect you skin from the harmful effects of the sun and strengthen your hair. 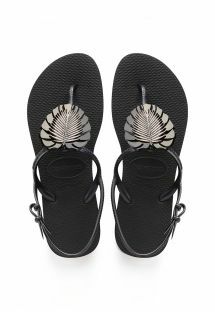 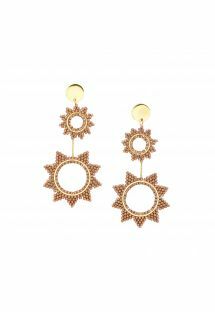 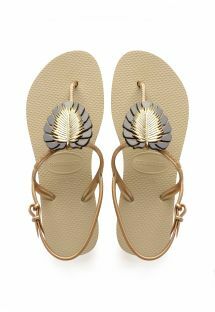 Made in Tahiti, presence of the small flower. 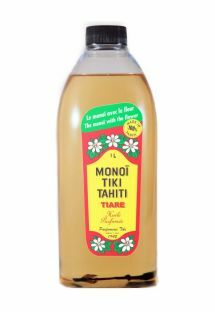 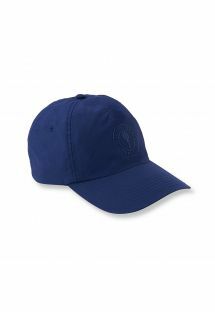 120 ml capacity.